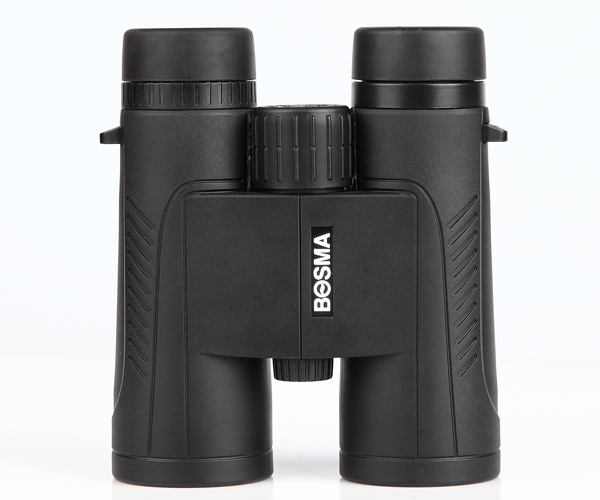 Bosma New Hunting 8x42/ 10x42 Binoculars, is the premium binoculars for hunting, hiking or nature-watching. Designed with an optimized optical system, it delivers edge to edge clarity, combining Fully Multi Coatings, which enhance light transmission and bring crisp, bright images to your eyes. The flat twist-up eyecup, along with further extended eye relief, it's no doubt a fine choice for those who wear glasses. 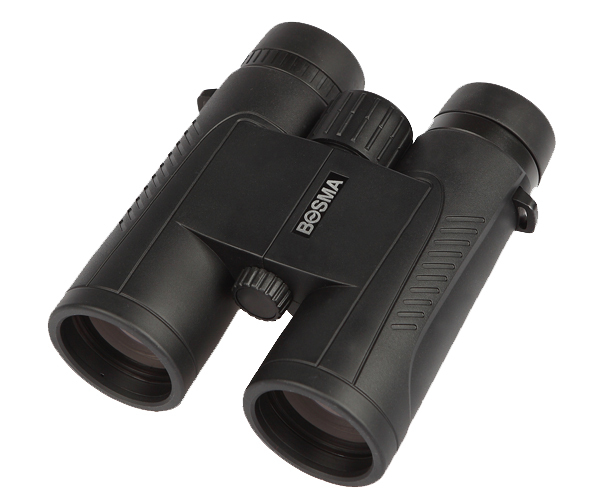 - BaK4 optics for clear, bright, high resolution images. 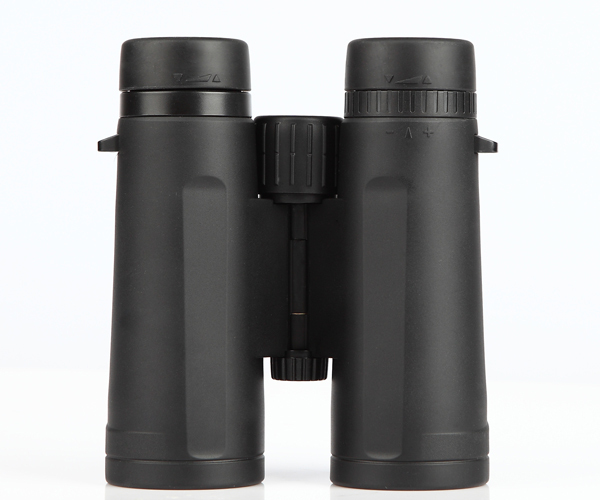 - Fully multi coated optics for maximum brightness. - Optimized SWEET Spot, delivering edge to edge clarity. 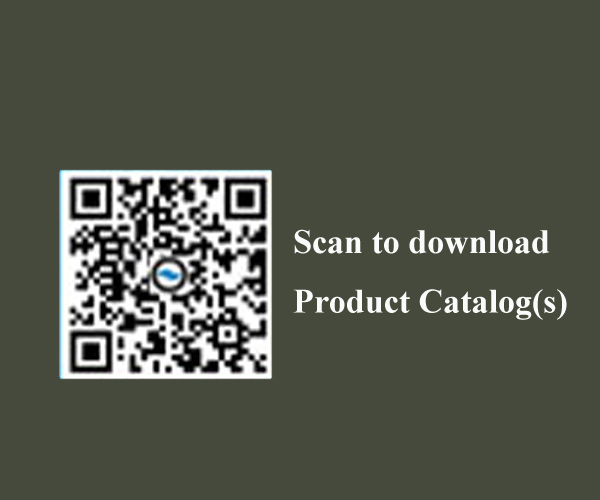 - Waterproof, shockproof & nitrogen filled. - Stylish ergonomic and elegant design. - Phase Correction Coating (optional) used on the roof prism for improvement of resolution and contrast.